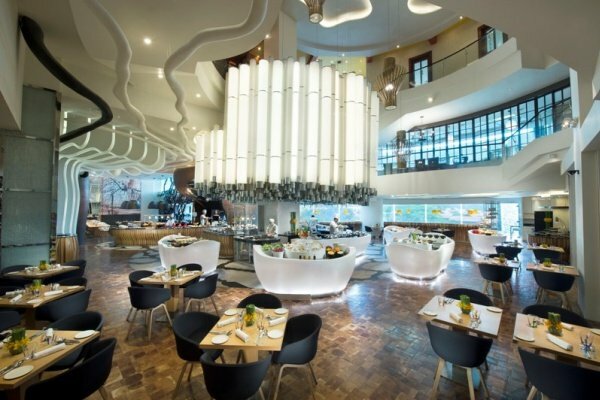 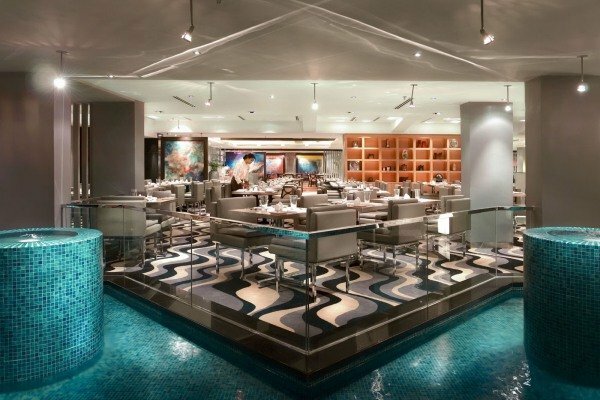 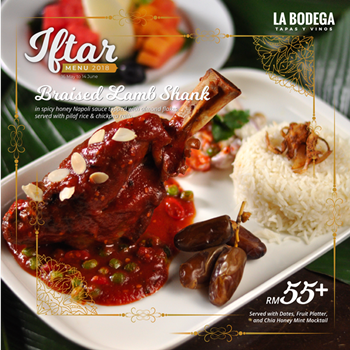 Break your fast with family and friends in an ambiance imbued with warm hospitality and great food. 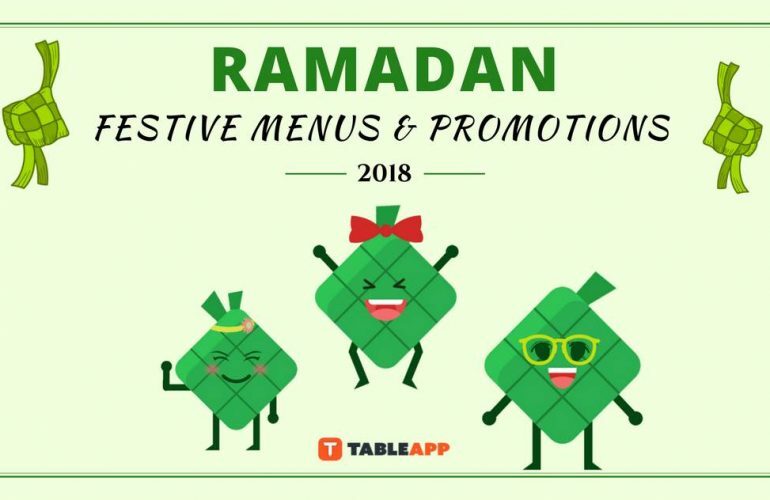 Here comes the Part 2 of the break fast dining guide for Ramadhan 2017! 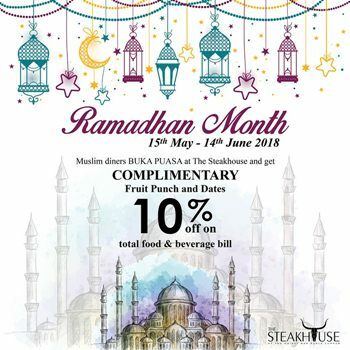 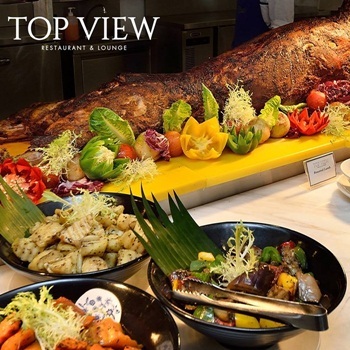 Rated as one of the FMT News Top Unique Dining Experiences in KL, enjoy an extensive Ramadhan buffet above Kuala Lumpur cityscape in KL Tower’s revolving restaurant, the highest restaurant in Malaysia. 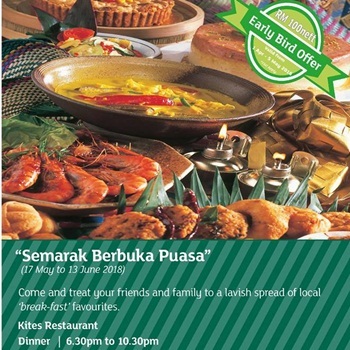 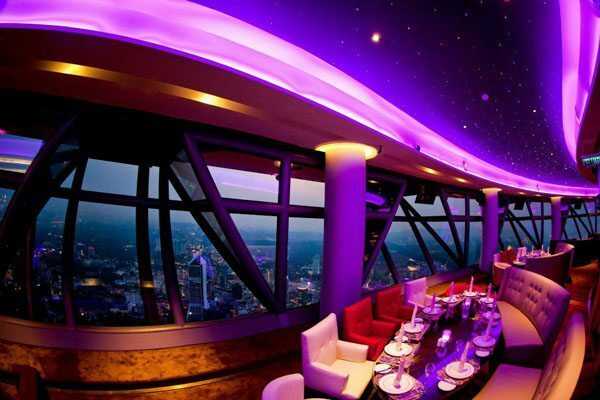 Situated 282m above ground level, make this year’s buka puasa a unique experience! 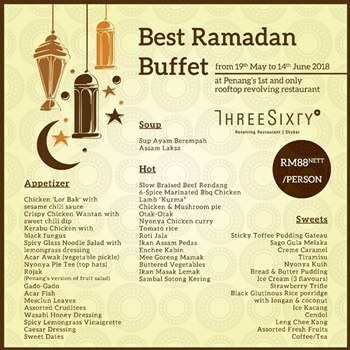 Buffet price is from RM160 nett per adult. 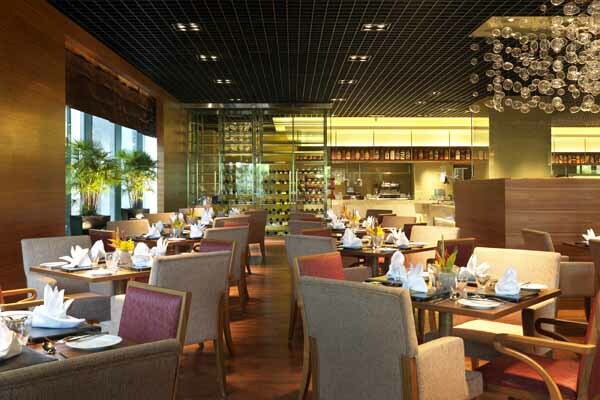 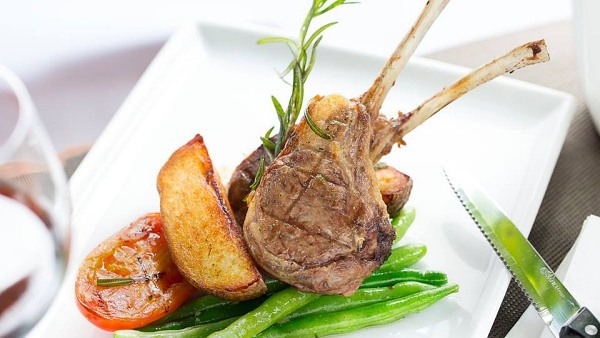 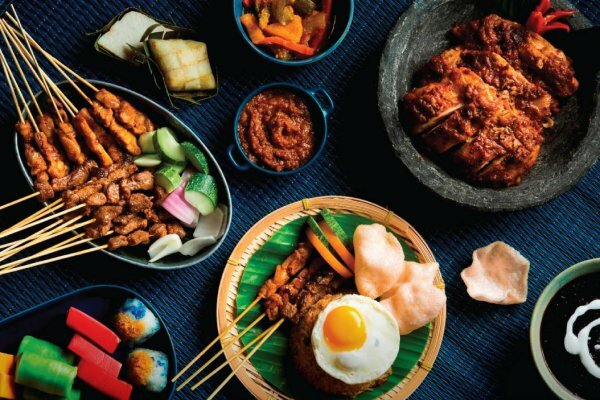 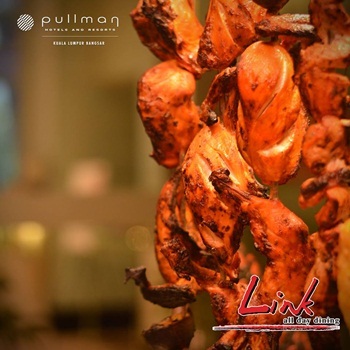 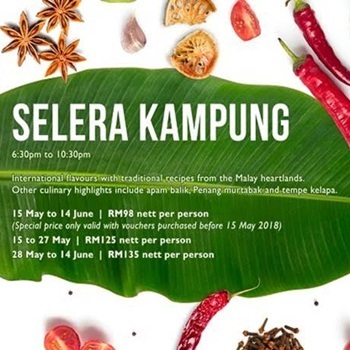 Savour mouth-watering local cuisine inspired by Hilton Petaling Jaya’s culinary masters ‘guru’, their mom. 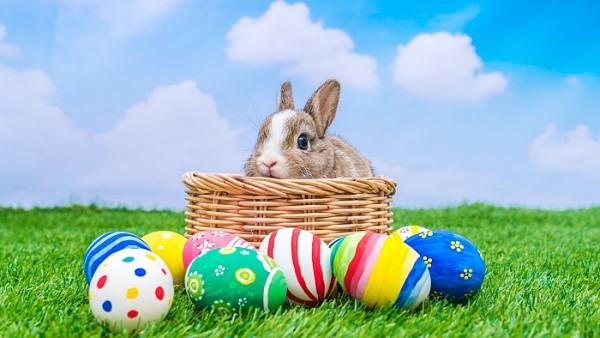 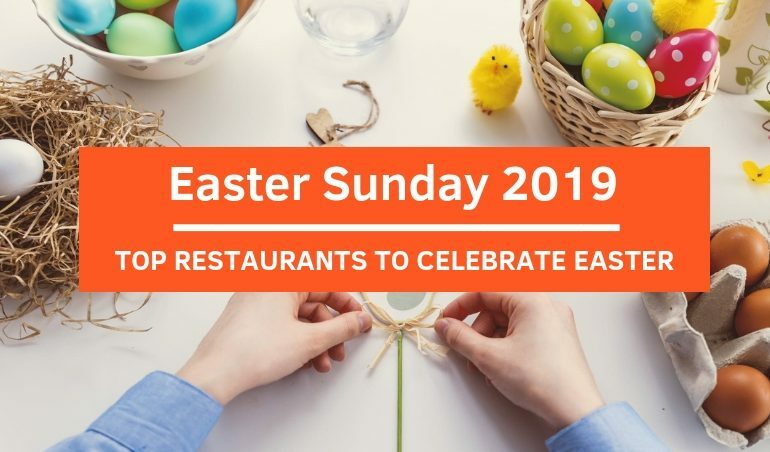 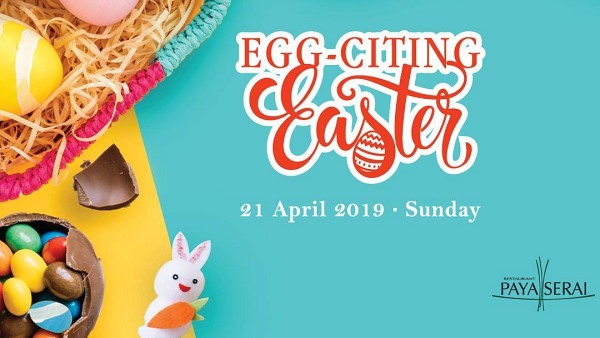 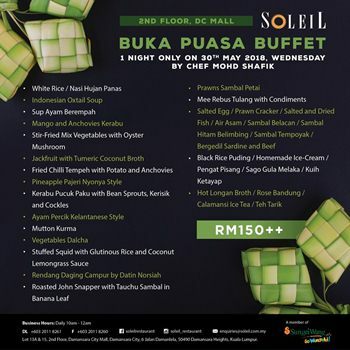 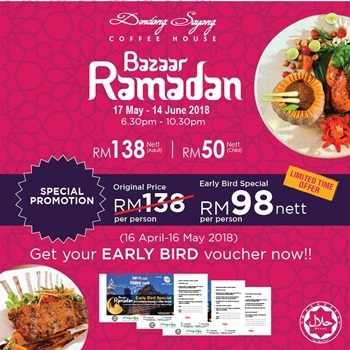 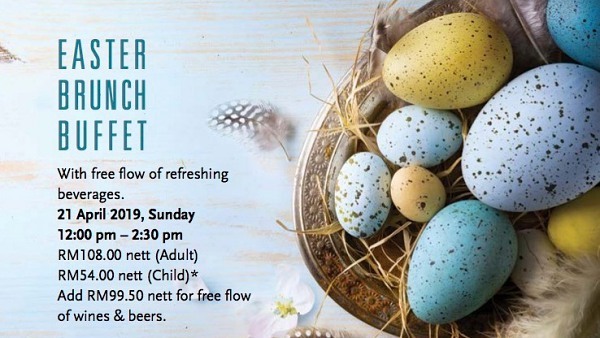 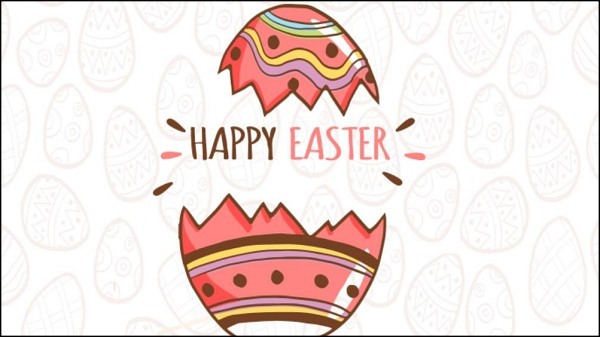 Enjoy an extensive buffet spread offering a wide variety of mom’s best kept secret recipes ranging from the traditional Ayam Perchik, Gulai Kawah, Daging Salai, Kambing Golek and more. 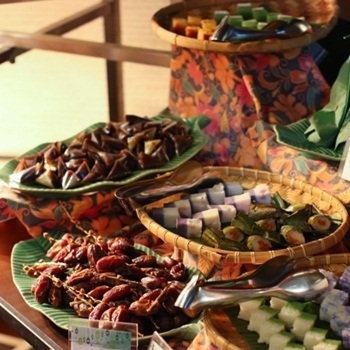 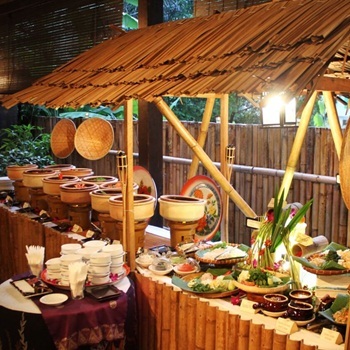 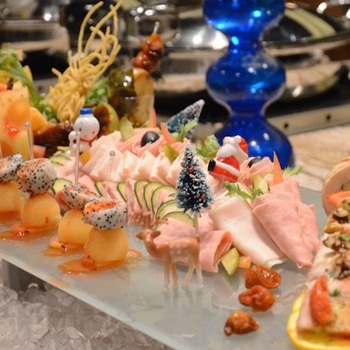 Buffet includes more than 20 live stalls, including the famed Durian and Coconut Shake stalls. 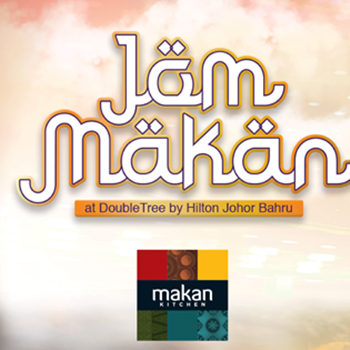 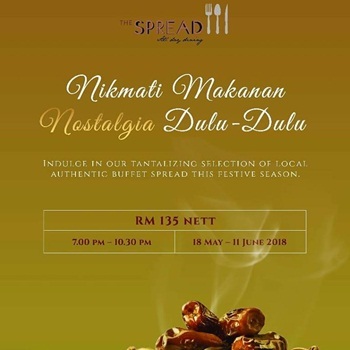 Buffet price is from RM149 nett per adult. 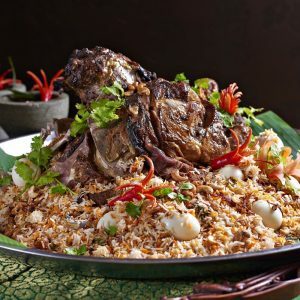 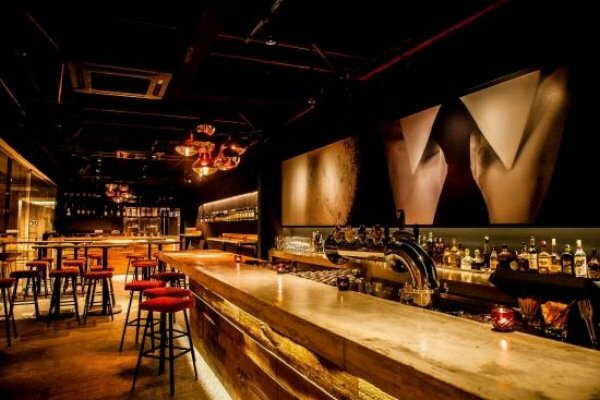 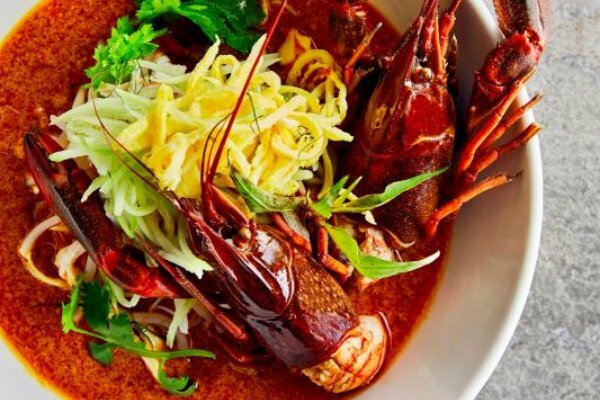 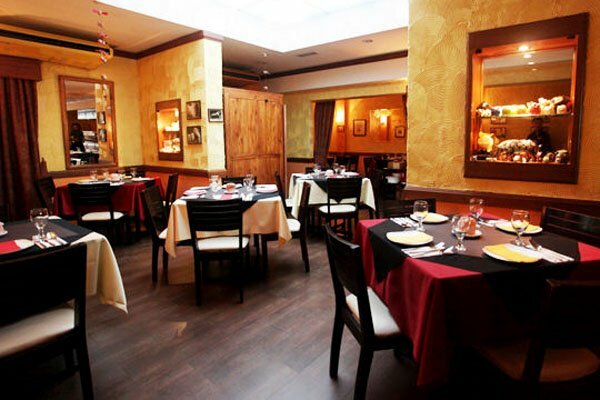 Set in a beautiful period building established in 1919, Antara Restaurant is a Malaysian restaurant serving MSG-free dishes reminiscent of yesteryear, alongside some very avant garde interpretations of Modern Malaysian cuisine. 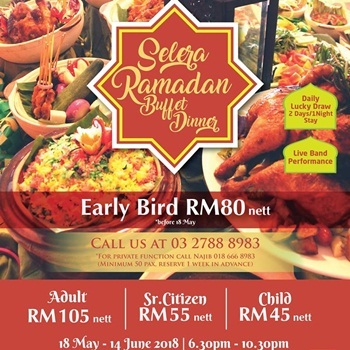 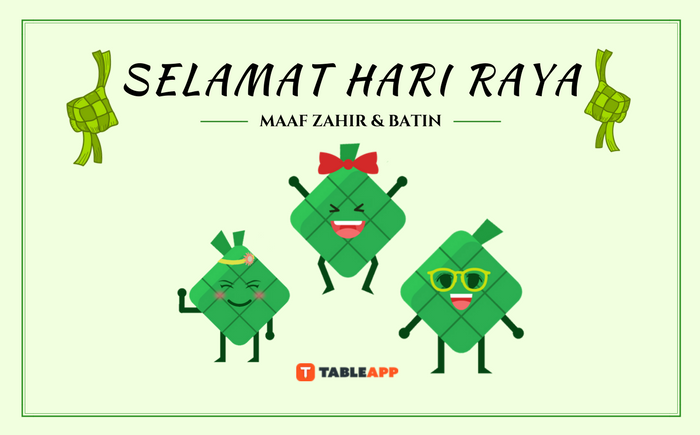 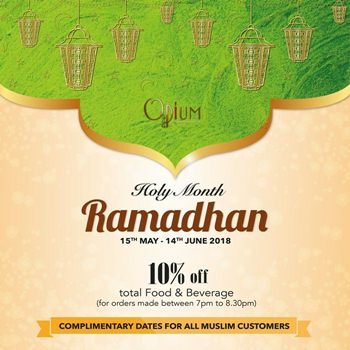 Their Ramadhan Set Menu includes Fiddlehead fern salad with salmon caviar, crab & ikan serunding, Foie gras & premium oyster ‘orchien’ omelette, Soft-shell crab with deep-fried mantao bun, Salt-baked fish, Sambal durian tempoyak, Cincalok, tomato & cucumber, Raja ulam & mango, Pumpkin curry, Marron lobster laksa, and “Pengat” pisang. 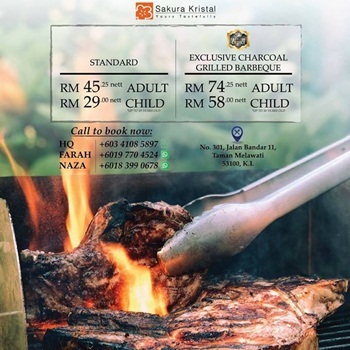 Set menu is available at RM198++ per person. 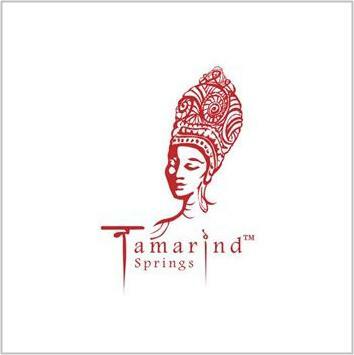 Only 15-minutes drive from downtown Kuala Lumpur, disembark upon nature's gateway into a visual and sensory feast at Tamarind Springs, Ampang. 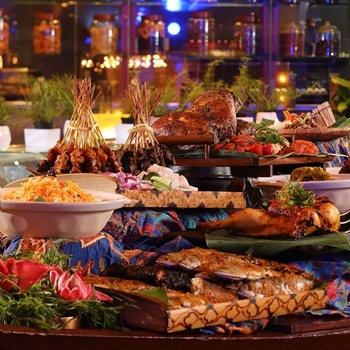 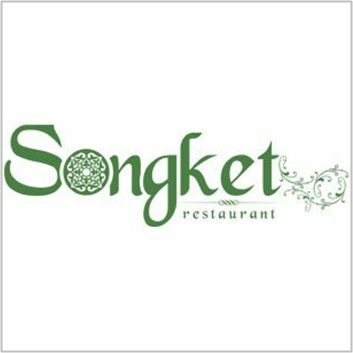 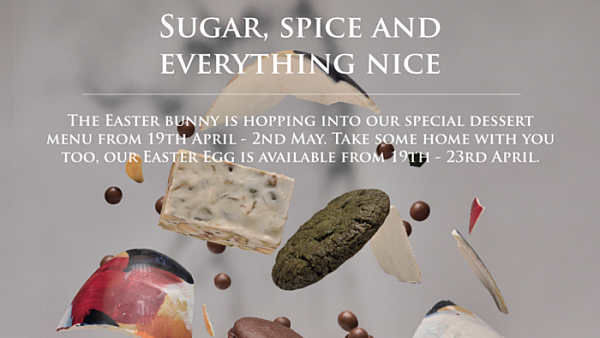 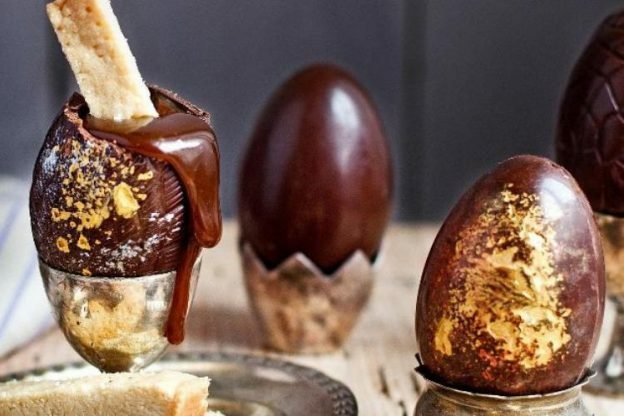 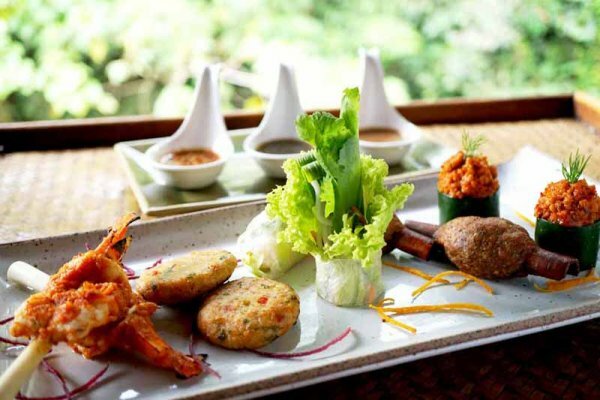 Feast on traditional and modern Thai, Burmese and Indochinese delights presented by award-winning executive chefs. 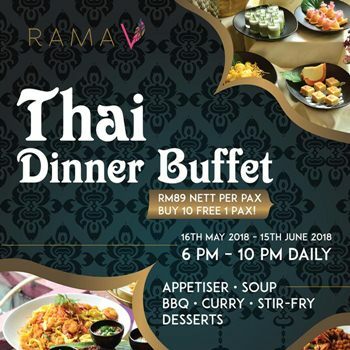 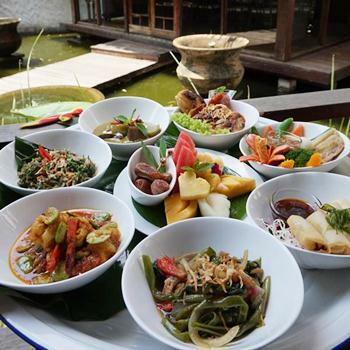 Tuck into ala carte buffet dishes such as Stir-Fried Beef in Coconut Milk, Seafood Otak Otak, Papaya Salad with Grilled Mussels and Salted Egg Yolk, Fish Fillet in Thai Green Curry. 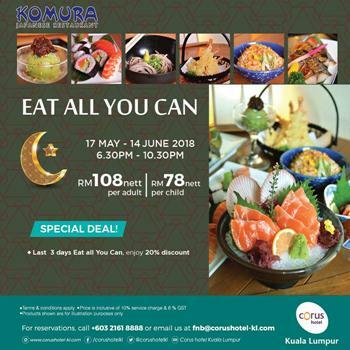 A minimum of 6 persons is required to book this menu. 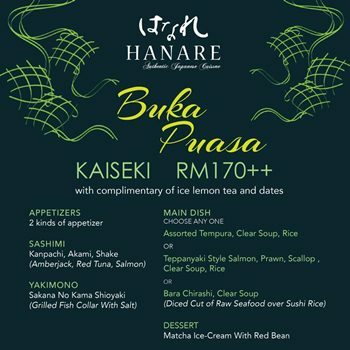 Set menu is available at RM100+ per person. 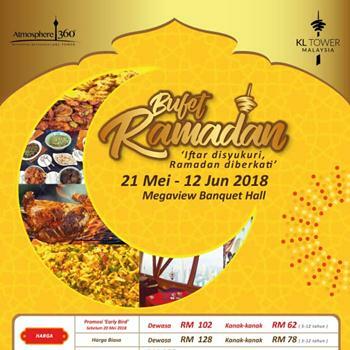 Capturing the true essence of the holy month, feast your senses with a sumptuous buffet featuring authentic Malaysian and International specialties; succulent traditional roasts such as lamb, rib-eye and salmon; sushi and seafood bar, pasta and pizza station; Indian corner presented by chef from New Delhi and an extensive selection of sweets. 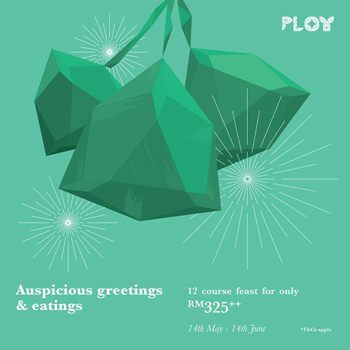 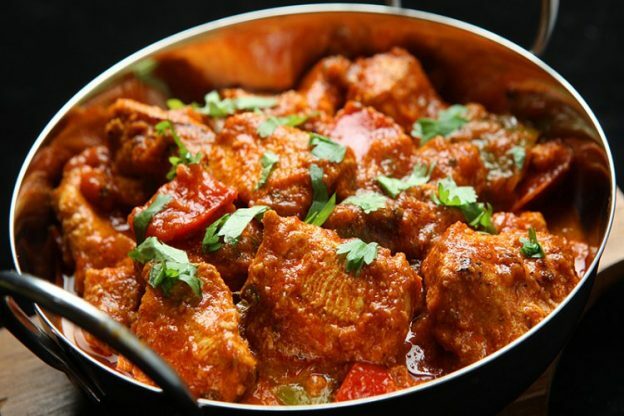 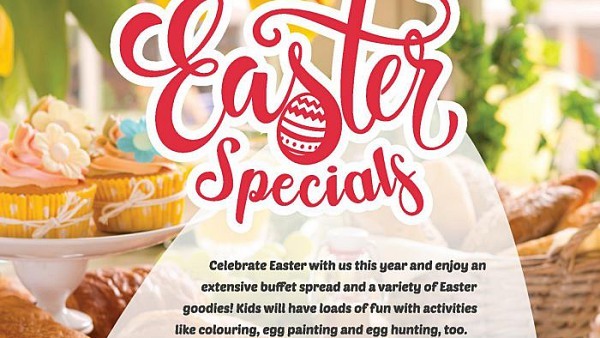 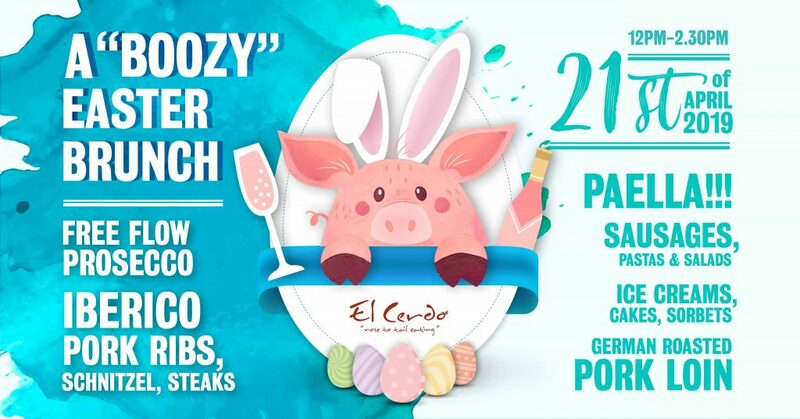 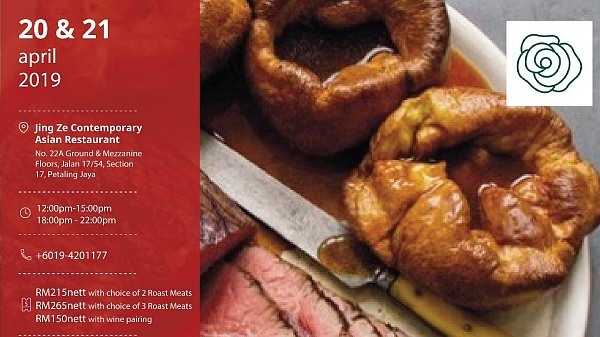 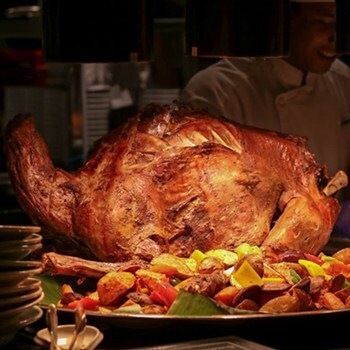 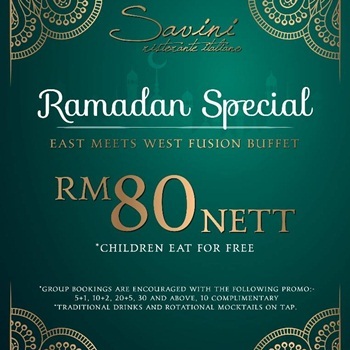 Buffet price is RM148 nett per adult, book via TABLEAPP to enjoy 10% off!